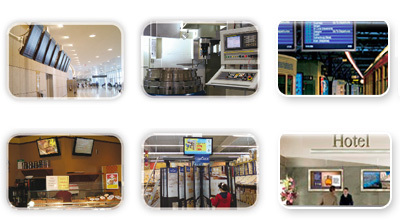 The new industrial display with 10-bit color is developed in the monitor and digital signage area by Winmate. 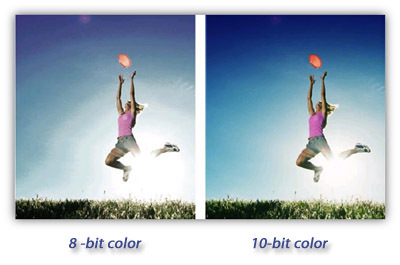 It highlights a 10-bit LCD panel with Deep Color of approximately 1.073 billion colors, and further it can provide the excellent visual experience. In addition, Winmate provide 65 inch LCD panel with large screen size, high brightness and high contrast ratio. It obviously shows information and suitably apply in public place. The 65 inch monitor is available now.